Run the trails of Powisset Farm and Noanet Woodlands including an ascent of Noanet Peak offering a terrific view of Boston — 4 race distances to choose from! 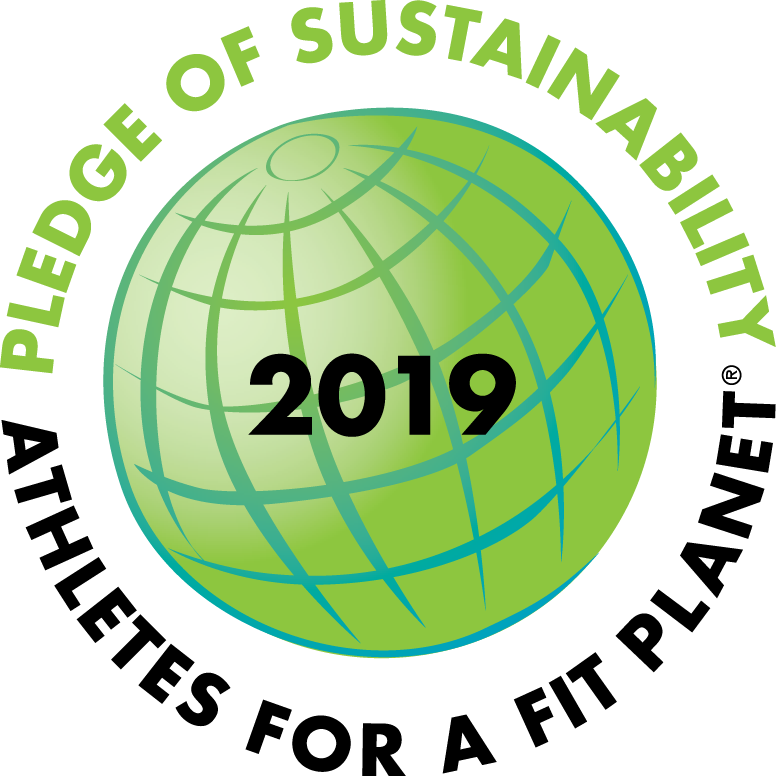 Register by 5/10/19 to receive a soft cotton, gender-specific t-shirt. 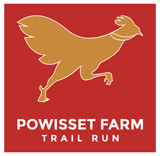 The Powisset (pronounced “po-wiss-it”) Farm Trail Run is part of the Barn to Run Trail Race Series and takes place Memorial Day, Monday, May 27, 2019 at Powisset Farm in Dover, MA. 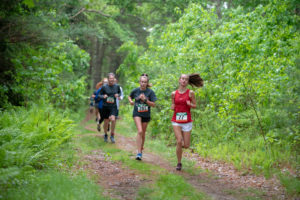 The event includes running the trails of Powisset Farm and neighboring Noanet Woodlands and offers 4 race distances to choose from — 8.3, 5.6, 3.1 and 1.5 miles. 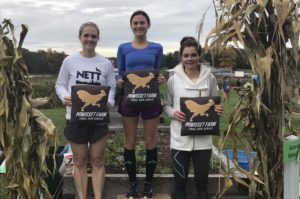 A popular event with experienced and novice trail runners alike, the Powisset Farm Trail Run was named one of the Ten Best Trail Races for the Fall by RootsRated and the 8.3 mile race is part of the 2019 Grand Tree Trail Race Series. The Powisset Farm Trail Run is designed to not just offer runners a first-class trail race, but to also showcase and raise awareness for Powisset Farm’s property, programs and CSA (community supported agriculture) operations. A percentage of all registration fees is donated to Powisset Farm. NOTE: The Powisset Farm Trail Race will have an aid station with water but there will be NO CUPS at this aid station in an effort to minimize waste. Runners should come with their own portable hydration system. Hydrapak Speed Cups will be available for purchase at registration for those without a hydration system. 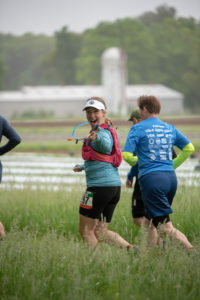 Date and Location: The Powisset Farm Trail Run is Memorial Day, Monday, May 27, 2019. Powisset Farm is located at 37 Powisset Street in Dover, MA (less than 30 miles west of Boston). Race Distances: Each event in the series offers 4 race distances to choose from: 8.3 miles, 5.6 miles, 3.1 miles and 1.5 miles. the 8.3 mile race is part of the 2019 Grand Tree Trail Race Series. Timing: All runners will be timed and receive their overall time and place in their respective category (male or female). Awards & Prizes: Awards will be given to the fastest 3 males and 3 females in the 3.1, 5.6 and 8.3 miles races. 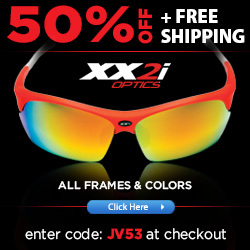 All runners will also be eligible for random prize giveaways. Awards will include produce from Powisset Farm and other local goods. Awards will also be given to the top 3 males and females in the 1.5 mile who are age 14 and under. All athletes will experience a well-organized event in a beautiful setting and run a well-marked course. The price of entry also includes swag, post-race food and drinks and race photos. PLUS, a portion of all race entry fees will be donated to Powisset Farm. Register by Friday, 5/10/19, and you’ll receive a gender-specific, soft cotton t-shirt (register after that date and you get a pair of Barn to Run running socks). Pricing for all races is below. 8.3 miles pricing: $35 thru 2/15/19; $40 from 2/16/19 thru 5/10/19; $45 until close of online registration on 5/26/19 at 6pm EST; registrations will be accepted race morning at $55. 5.6 miles pricing: $30 thru 2/15/19; $35 from 2/16/19 thru 5/10/19; $40 until close of online registration on 5/26/19 at 6pm EST; registrations will be accepted on race morning at $50. 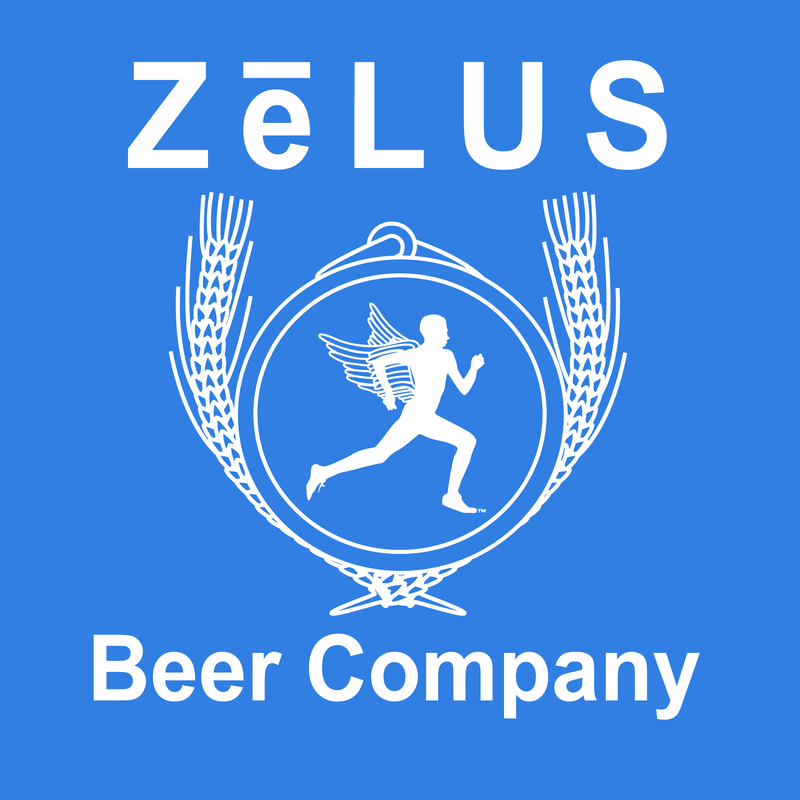 3.1 miles pricing: $20 thru 2/15/19; $25 from 2/16/19 thru 5/10/19; $30 until close of online registration on 5/26/19 at 6pm EST; registrations will be accepted on race morning at $40. 1.5 mile pricing: $10 thru 2/15/19; $15 from 2/16/19 until close of online registration on 5/26/19 at 6pm EST; registration will be accepted on race morning at $20. All races begin and end at Powisset Farm near the main barn and utlize Powisset Farm’s scenic Meadow Loop trail which is a very flat and grassy trail characterized by views of the farm, rock walls, hundred plus year old fencing and numerous bird boxes. Runners in the 3.1, 5.6 and 8.3 mile races will also run along trails in Noanet Woodlands which are generally wide with some single track sections. These trails offer rolling hills and trails of hard-packed dirt, some loose gravel and exposed roots. Runners in the 5.6 and 8.3 mile races experience a short, but rather steep climb (and descent) of Noanet Peak (387 feet). The 1.5 mile run will start at 9:00am and is entirely on the grounds of Powisset Farm and will utilize the Meadow Loop exclusively. This run will start and end near the main barn. The 5.6 and 8.3 mile runs will start once all athletes in the 1.5 mile run have crossed the finish line (approximately 9:25am). These longer distance races begin at the Powisset Farm’s main barn and follow the 1.5 mile Meadow Loop (click here to see a map of Powisset Farm) and then cross over Powisset Street to pick-up a Noanet Woodlands trail head. The run in Noanet Woodlands will start with a brief stretch along the Peabody Loop and then pick-up the Larabee Trail. Participants will run the Larabee Trail to the end where it meets the Noanet Peak Trail and then do a 0.6 mile loop that includes a climb to the top of Noanet Peak (387 feet) offering a gorgeous view of Boston. After completing this loop, runners will pick up the Peabody Loop which takes them past Third Iron Co. Pond, Upper Mill Pond and the Dover Union Iron Mill site. Runners will stay on the Peabody Loop Trail until trail junction #20. At trail junction #20 runners in the 5.6 mile race will head to the finish at Powisset Farm while runners in the 8.3 mile race will remain on the Peabody Loop to repeat a run of the trails they just completed (course map here –> Powisset Farm_5.6 and 8.3miler). Runners in the 8.3 mile race will not run the Noanet Peak loop a second time and when they reach trail junction #20 at the conclusion of their second loop in Noanet Woodlands they will then head back to Powisset Farm and to the finish line. The 3.1 mile course will start at approximately 9:45am and begin at the Powisset Farm’s main barn and follow the 1.5 mile Meadow Loop (click here to see a map of Powisset Farm) and then cross over Powisset Street to pick-up a Noanet Woodlands trail head. The 3.1 mile course will merge up with the 5.6 and 8.3 mile course at course marker #24 which is past the 2 mile mark. Map of the 3.1 mile course is here —> Powisset Farm_3.1 miler . See the course: Watch the video below to get a look at the 1.5 mile Meadow Loop Trail which is the first part of the 3.1, 5.6 and 8.3 mile races and is the entire course for the 1.5 mile race. There will be 1 aid station set up along the trails in Noanet Woodlands which will allow runners in the 3.1 mile race to refuel once, runners in the 5.6 mile race to refuel on 2 occassions (approximately at miles 2, and 5) and runners in the 8.3 mile race will have 3 opportunities to refuel (approximately at miles 2, 5 and 7.7). This aid station will offer water, an endurolyte drink and Clif Shot gels. There will be NO CUPS at the aid station. The aid station is designed to give you the opportunity to re-fill your hydration belt or water bottle. Visit the Clif Bar website for nutrition and training tips and to learn more about their products. The cut off for the 3.1, 5.6 and 8.3 mile races is 2 hours. Runners in the 8.3 mile race do 2 loops of a section of the course and will need to pass the start of loop 2 which is near the 5.2 mile mark within 1 hour and 15 minutes. This is achieved by running a pace of 14:30/mile. The video below gives you a bird’s eye view of the 1.5 mile Meadow Loop Trail which begins and ends at the Powisset Farm barn. 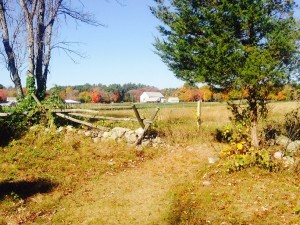 The Meadow Loop is used exclusively for the 1.5 mile race at the Powisset Farm Trail Run. Runners in the 5.6 and 8.3 mile races will run 1.4 miles of the Meadow Loop Trail, then cross Powisset Street to run the trails of Noanet Woodlands and then cross back over Powisset Street to run the last 0.1 mile of the Meadow Loop Trail and finish at the barn. From I-95/Rt. 128 : Take Exit 16B (109 West). Follow for less than 1 mile and take a right on Dover Rd. Follow for 2.5 miles. Take left onto the open field just before the big gray barn. If you reach Walpole Street you have gone too far. From Medfield Center : Take Rt. 109 east, take left onto Hartford St. Follow for 1.5 mi. and take left onto Walpole St. Follow for 0.75 mi. and take right onto Powisset St. Powisset Farm is about 0.25 mi. down Powisset Street and will be on your right. Parking: Parking will be available at Powisset Farm in the designated areas which will be marked by signage. Signage and volunteers will be in place to help direct you. PARTICIPANTS ARE PROHIBITED FROM PARKING ON POWISSET STREET OR AT THE NOANET WOODLAND PARKING LOT LOCATED ABOUT 0.5 MILE NORTH of Powisset Farm. Click here —> Powisset Farm_venue set-up_v2 <— to see a map of how the venue is set up for race day including parking locations for athletes and volunteers. Volunteers are the backbone of any good race. If you aren’t racing in this year’s Powisset Farm Trail Run but still want to be a part of the action, help support the event as a volunteer. All volunteers get a volunteer t-shirt and the satisfaction of contributing their support to the athletes that are giving it their all in the race. Contact Mark at info@SunMultisportEvents.com to learn more. Attention community groups! Are you looking to raise money for your organization or your designated charity? We can help! We believe in the value of building strong relationships with local community groups and work with many across our events. Volunteer to help at our races and we’ll make a donation to the charity of your choice. If you are looking to raise money for a good cause email us at info@SunMultisportEvents.com… we’d love to hear from you. Event cancellation: If a race is cancelled due to inclement weather, acts of God, or unforeseen circumstances beyond the control of Event Management, refunds will not be given; however, a partial credit will be offered to the following year’s race. A significant amount of time, effort and expense is invested by the day of a race that can not be recovered and for this reason a 100% refund is not possible. Please note: We love what we do and what we do is put on events. After months and months of planning, coordinating and making our very best effort to create a race experience that we consider the best in New England the last thing we ever want to do is cancel a race. We also understand that athletes devote a significant amount of their time, money and effort preparing for a race. So, if we need to make the difficult decision to cancel a race it’s a great disappointment for us and we know it’s a great disappointment to you. Unfortunately, though, that is the risk we share. You may feel you are entitled to a full refund if we cancel a race, but this is not feasible given the costs incurred by race day. If you can’t accept the terms of this partnership, we respectfully ask that you don’t register for our events. Course changes: Event Management reserves the right to alter, cancel or eliminate any portion of a race at any time in the interest of athlete safety or for other reasons beyond our control. No refunds will be issued if changes are made to a race due to these circumstances. Refunds : Refunds may be requested no less than 60 days from the date of the race. Refunds will be issued less a $25 processing fee. Refund requests must be submitted via email to info@SunMultisportEvents.com. Refund requests received less than 60 days from the date of the event will be denied. Deferral requests : Deferral requests must be submitted in writing to info@SunMultisportEvents.com no less than 45 days from the date of the race. 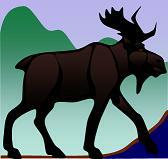 Deferrals may be granted under certain circumstances (e.g. pregnancy, military transfer) at the discretion of Event Management. Deferrals granted requires that the athlete pay a $15 administrative fee when redeeming the deferred entry the following year. Transfers to other SME races: Registered athletes that are unable to race may transfer to another 2019 race produced by Sun Multisport Events. Transfer requests must be made no less than 30 days from the race date. If the registration fee for the race transferred to is LESS than the registration fee already paid, the difference in price is forfeited. If the registration fee for the race transferred to is MORE than the registration fee paid you will be required to pay the difference in registration fees. Produced by Sun Multisport Events, the Barn to Run Trail Race Series is New England’s first and only farm-based trail race series featuring a collection of farm-based trail races that connects you to awesome trails and local farms while offering a terrific race experience to you and spectators. Each event in the series features multiple race distances to choose from, includes running past farm fields and through forest trails while providing an opportunity to learn about and support farm programs & initiatives. 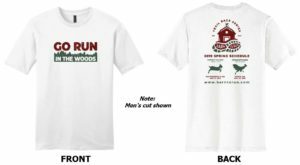 Adams Farm Trail Run (Walpole, MA, 10/27/19) – NEW! Details to come! Powisset Farm is a CSA (community supported agriculture) operation that currently grows for 355 Summer CSA members and 200 Winter CSA members. By purchasing a share at Powisset Farm, CSA members help to create community around the farm and show their commitment to locally grown produce. They receive vegetables each week throughout the growing season, and participate in our pick-your-own crops as well, like fruits, flowers, and herbs. Powisset Farm also hosts an on-site Farm Stand three days per week, so that non-shareholders have access to Powisset produce. In addition Powisset Farm donates produce to five local hunger relief partners each week, in order to make sure their produce reaches as many people as possible. Powisset Farm is on a landscape with a history of pastures and planted fields dating back three centuries. Visitors are elcome to stroll down the farm lane, say hello to the pigs, and admire the rows of vegetables and herbs. 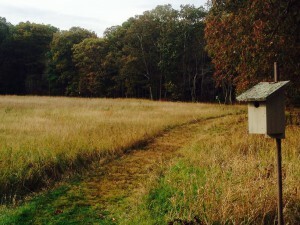 Beyond the cultivated land, Powisset Farm features an upland oak forest, a pair of brooks, vernal pools, and wooded wetlands. You’ll enjoy broad views across furrowed croplands and thick hayfields; the latter attracting white-tailed deer, wild turkey, and grassland-nesting bobolinks. Click here to learn more about Powisset Farm and their CSA. The Trustees of Reservations (TTO R) is a non-profit land conservation and historic preservation organization dedicated to preserving natural and historical places in the Commonwealth of Massachusetts. It is the oldest regional land trust in the world and has 100,000 dues-paying members. In addition to land stewardship, the organization is also active in conservation partnerships, community supported agriculture (CSA), environmental and conservation education, community preservation and development, and green building. Registration is now open. Please click this link to register.